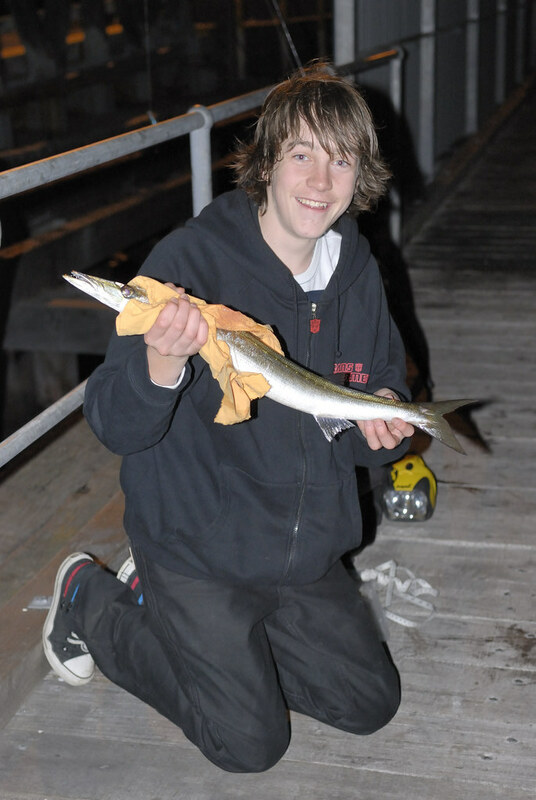 Alex caught a "Snook" from the Kingscote Jetty at night. Well and truly legal size. It fought very well. Alex said "Heck Dad it scared the heck out of me"